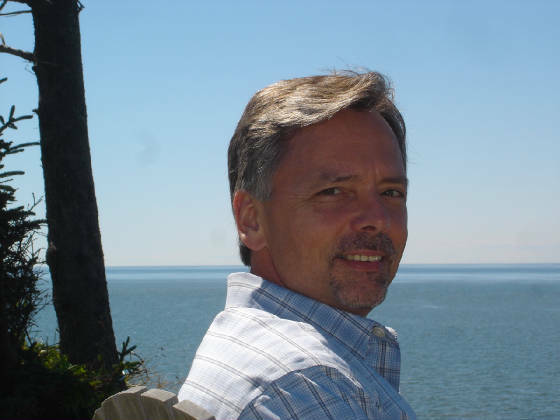 Don Aker is the award-winning author of more than 20 books, among them several bestselling novels for teens including The First Stone, The Fifth Rule, Running on Empty, and Delusion Road. The father of two daughters, Don has worked as a high school teacher, a literacy mentor, and a university instructor, and he is quick to point out that his work with teenagers shapes his realistic fiction: "Every novel I've ever written has grown out of my interactions with young people." 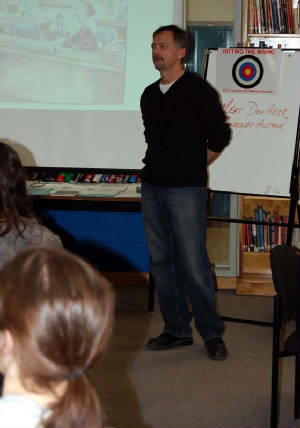 Don's experience as an educator not only informs his writing but also makes him ideally suited to give author talks and workshops for both students and teachers. 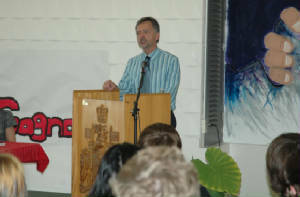 "More than anything," he says, "I enjoy presenting to teens. I'm always floored by their courage and their honesty." 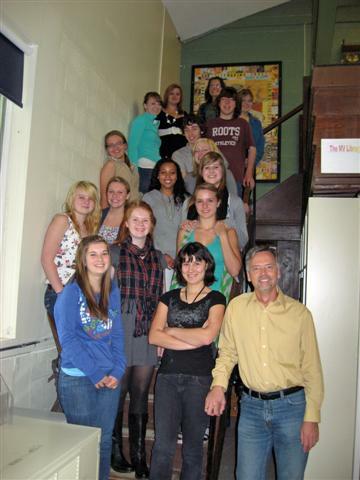 See Don being interviewed by Heritage Regional High School students in Saint-Hubert, Quebec. Read an interview with Don by CANSCAIP. The Toronto Star's 2002 Short Story Contest Runner-Up Prize for "Everything Gets Dead"
Dandelion Magazine's 1991 Short Fiction Competition Third Prize for "Scars"
Canadian Living Magazine's 1990 National Literary Competition First Prize (short fiction category) for "The Test"
Atlantic Writing Competition’s 1990 Nonfiction First Prize for "V-Day: Anatomy of a Surgery"
McClelland & Stewart's 1990 Journey Prize Award for "The Invitation"
The American Library Association chose Stranger at Bay as a "Quick Pick for Reluctant Readers"
Click here to learn more about Nova Scotia's 150 Books of Influence.